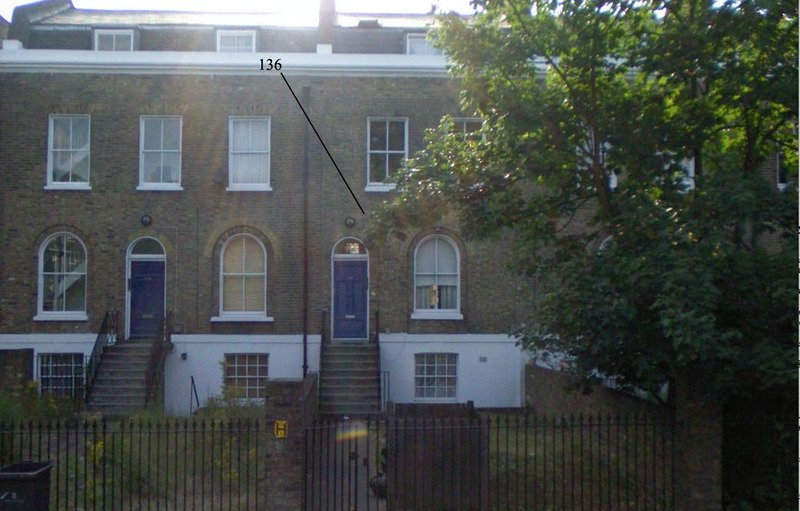 Kelly’s Directory 1881 tells us that at 136 Brixton Road was James Star, a builder & plumber. In 1881 the Star household is quite a large one. Mr Starr, his wife Elizabeth, his sister Elizabeth, two children, a servant and two lodgers. As owner of a builders company Mr Star would have had plenty of work in his hands as many local streets and buildings in the area were still being built. By 1891 James Star has passed away. Looking at the death index for Lambeth he died in 1883 aged 58. The household is now much smaller, a son that wasn’t present on the 1881 Census is now at home along with William who is now a house decorator along with his mother. By 1901 the family no longer live in this property.